Paddy’s Refrigeration and Airconditioning Training Centre is a highly specialized training facility focusing primarily on addressing the training needs of the Refrigeration and Airconditioning industry. We create and foster long term partnerships with our customers by ensuring constant communication with the company management relating to their staff training progress. Our vision is to become the leading training provider of comprehensive Refrigeration and Airconditioning in South Africa. 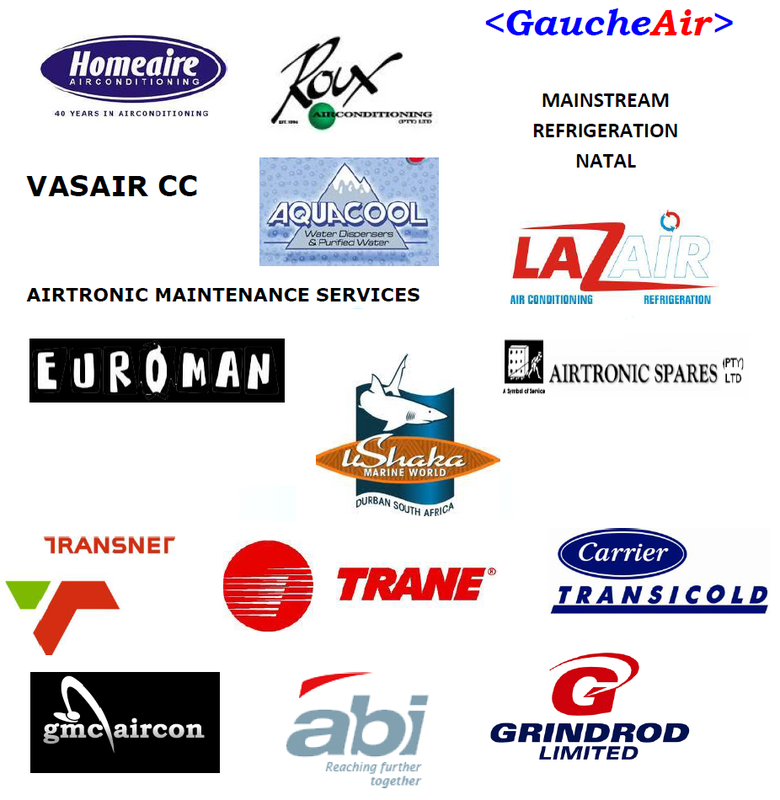 Create SME Business entrepreneurs in the Refrigeration Airconditioning industry. 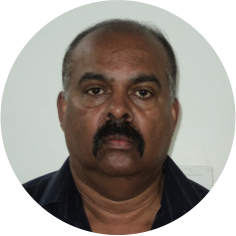 The Late Mr Paddy Padayachee, founder of the Training Centre, joined the Refrigeration and Airconditioning industry in 1970. He qualified with a trade diploma whilst employed by Homeaire. His success and commitment led to the launch, in 1983, of his own business, Paddy’s Refrigeration and Airconditioning, specializing in sales, design, installation and maintenance. Fuelled by his experience and his passion to teach others, he joined the Thekwini College in 2000. Recognising the lack of skilled personnel within the existing Refrigeration and Airconditioning companies, Paddy started part-time Saturday classes to uplift the quality of service personnel. This training was moved, in 2003, to UAD TRANE Training Centre and Airtronic Spares Training Centre. In 2007, with the support of the above companies, Paddy and his son Leshen founded Paddy’s Refrigeration and Airconditioning Training Centre, with the vision of satisfying the training needs of the industry, and the creation of job opportunities to new entrants in the field. Training is our central focus and is regarded as a key factor in our growth. In keeping with the world’s best practices we are continually modifying and incorporating the latest training technology to ensure our training remains relevant, and conforms to the highest and most demanding quality standards. Paddy’s brings a fresh and innovative approach to training by being the voice for the industry. We are involved in end to end training, from implementation to completion, and continual support post training. Each group has different needs based on work situation and past trade experiences. The courses we offer are specifically developed for persons already in the air conditioning and refrigeration industry, or those wanting to get into this field for the first time. On successful completion of the courses learners will be equipped with the necessary knowledge and practical skills to function effectively in the air conditioning and refrigeration field. 6. Client list Paddy’s Training Centre has a broad spectrum of companies making up its customer portfolio. This diverse group of companies is indicative of our flexibility and adaptability in satisfying the varied needs of our customer base. We have partnered approx. 150 companies in KZN, providing effective training for all.